And let the stars shine! 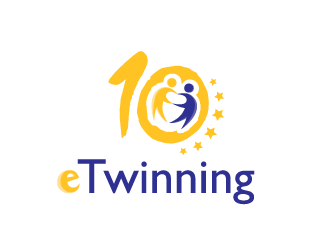 The award ceremony in eTwinning Annual Conference 2017! 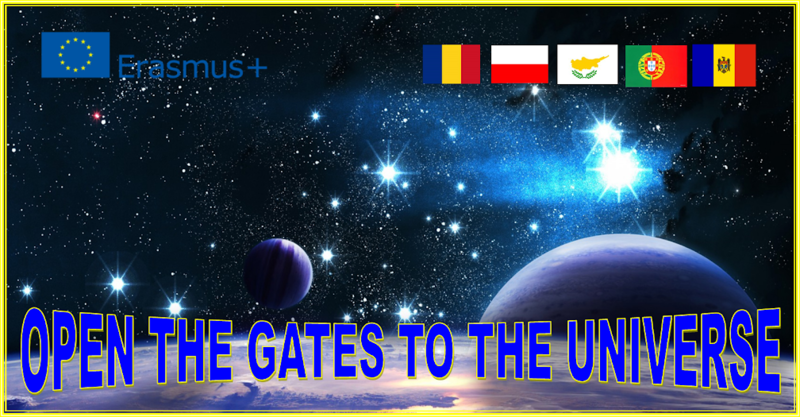 Congratulations to all partners involved from Romania, Poland, Cyprus, Portugal and Moldova! Αναρτήθηκε από cornelia13 στις 8:08 π.μ. Conley Tiffany 18 Οκτωβρίου 2018 - 8:11 μ.μ.